Welcome! Glad you decided to “Start Here”. 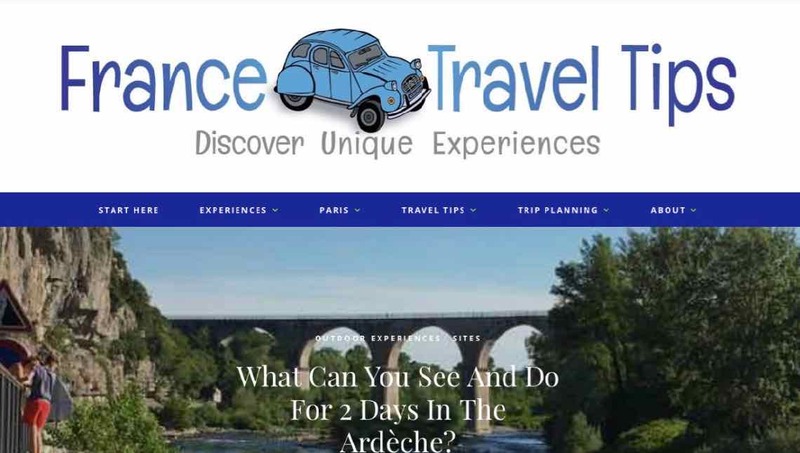 France Travel Tips is a website created to help travellers plan their next trip to France with unique experiences in France that are not always written about in travel guides. I love France and whether this is your first time or it’s a repeat visit, I hope my ideas can inspire you and help you save time and money. My background is in the field of education where I loved helping others. I’ve travelled to France 32 times and my friends and family would often ask me to help them plan their trips. I have enjoyed doing this simply to help them enjoy France as much as I do. I decided to create this website because there are so many unique experiences I think others would like to know about. Every time I go to France I seek out something that the tour books have overlooked. This is the focus of France Travel Tips because I believe the best memories of trips are not from one’s purchases, but from their experiences. I’m Janice Chung, a retired Principal from Toronto, Canada with careers in advertising and education. 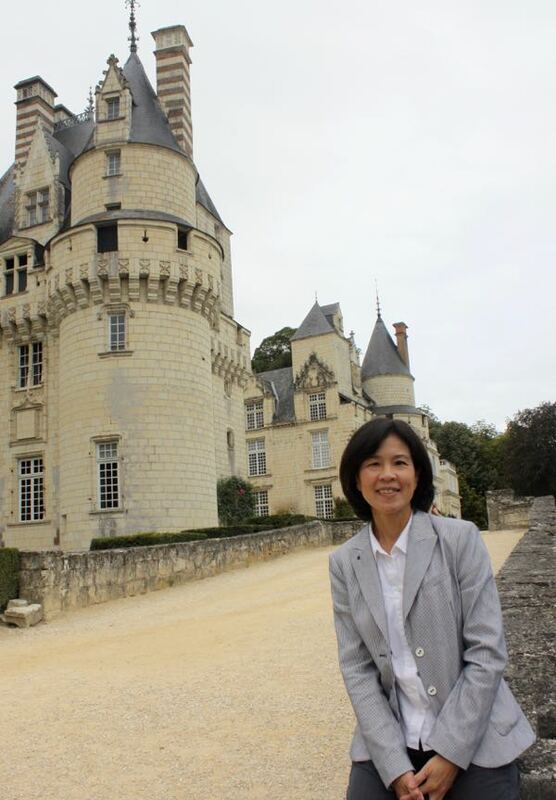 I have always enjoyed learning, researching, helping people, and writing and have now discovered a way to combine all of these passions with my love of France. You can read more about my journey here. France Travel Tips has almost 200 posts and over 125 pages which provide readers with all sorts of active, outdoor, learning, culinary, and arts and entertainment experiences. These experiences have taken place all over France in small towns and big cities like Paris. I am passionate about France and feel at home when I am there. My posts reflect my adventures in a genuine and honest way. I share the steps I took and the obstacles I encountered. I also share tips that have made my trips more enjoyable and hope they help others. 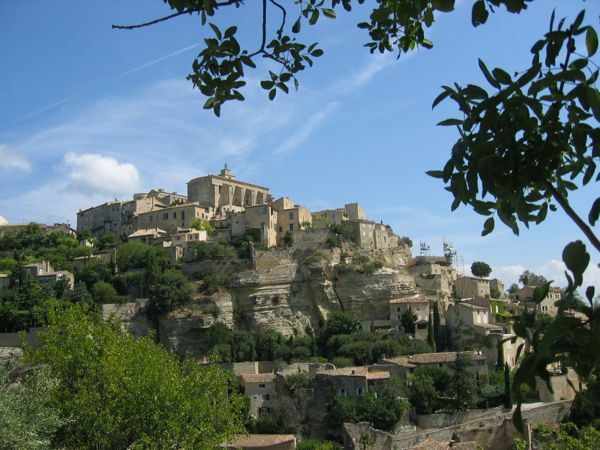 Top 100 Experiences In France—I am adding to this list frequently and am well over 125! Above is a map with most of the posts and locations I have visited in France (and just outside of France). Check out the map and get some ideas on what to see and do. All you have to do it click on a town and you’ll get the name of the town and a link to a post about an experience there. Paris alone has 95 places that I’ve written about. Covers the mechanics of getting there and getting around. I’ve also listed the details about all my trips, providing you with my previous itineraries that you can save on Pinterest. Check out my Past Itineraries page. Be sure to check out some of the unique Sites To See. They might provide some interesting places to add to your itinerary. In this section, I share information about some countries next door to France (ie Switzerland, Italy, Spain and the UK) and in other parts of the world (ie Visiting Bhutan And Finding My Shangri-La). Some valuable things (such as websites and apps) that will help make your trip more enjoyable. I’ve also created a few infographics that you can download, including a list of 10 beautiful places in France and 10 Dos and Don’ts When In France. Find out more about me and see some of the articles on other websites or about my interviews on the podcasts, “Join Us In France” and “1001 Travel Tales”. Subscribe to France Travel Tips—-It’s Free and…. I hope you’ll consider subscribing to my posts. I only send out one post per week and your details are kept private. I don’t share email addresses. When you subscribe you’ll be given a link to get my Free Guide To The Top 10 Photo Locations In Paris. As I love photography, I thought this “cheat-sheet” would be helpful to others when they visit Paris. It will save you time and help you get just the right shot. I hope you find France Travel Tips helpful in your planning and that it provides you with ideas to make your next trip truly unique.